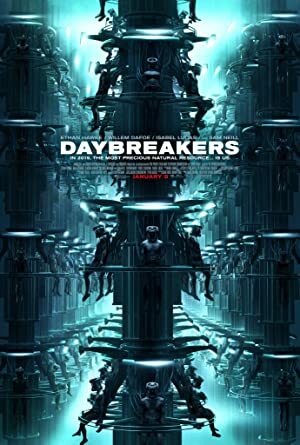 Michael Spierig is a director. Michael Spierig has a credit for one movie in 2018: Winchester. Saw: Legacy (2017) and Predestination (2015) are some other movies in Michael Spierig's recent filmography. As of 2018, Michael Spierig has contributed to about 6 movies. Some of the most recent Michael Spierig movies include Winchester, Saw: Legacy, and Predestination. 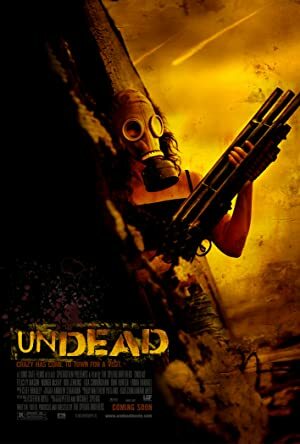 Winchester was released in 2018. 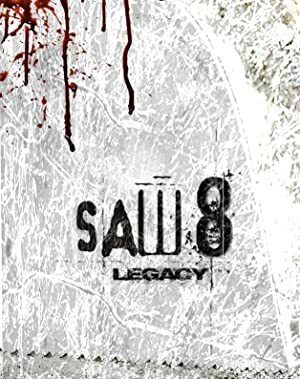 Saw: Legacy was released in 2017. 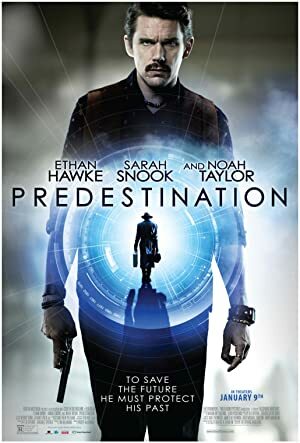 Predestination was released in 2015.